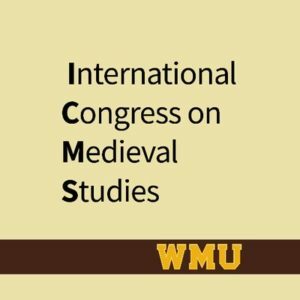 Hosted by the Medieval Institute at Western Michigan University, the International Congress on Medieval Studies is an annual gathering of around 3,000 scholars interested in medieval studies. The congress features more than 550 sessions of papers, panel discussions, roundtables, workshops, demonstrations, performances, and poster sessions. There are also some 100 business meetings and receptions sponsored by learned societies, associations and institutions. The exhibits hall boasts nearly 70 exhibitors, including publishers, used book dealers and purveyors of medieval sundries. The congress lasts three and a half days, extending from Thursday morning, with sessions beginning at 10 a.m., until Sunday at noon. 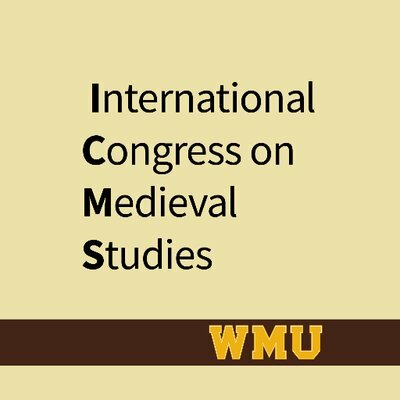 The Congress takes place on the campus of Western Michigan University on May 9 to 12, 2019. Registration is online. “What’s in a name?”: Experimental Archaeologist or Re-Enactor: Who are We?